Step 5 – read the story without audio. Some of the best! Wish there were more of them… hint, hint. We do a version of shadoku in that we read a passage (Aire English Fun Phonics Readers) over two weeks. They first hear me reading it. Then they read with me a couple of times. Then they go home with a CD and listen and read with a parent signing off on that as homework. The next week, we read together as a group, and then they break down into pairs for individual reading out loud, where I go around and support/monitor. In the higher levels, I begin to also ask and answer questions about the reading passage as a group. It is also a form of shadowing, in that they are just learning how to listen to a variety of questions and pull answers out of the test in specific patterns. The same passage is sent home for an additional week of reading practice. Kids in the higher levels also will do a Q&A writing print for homework as well. On week 3 we introduce a new passage. This experience is a supplement to the Everybody Up textbook series that is their grammar coursebook. Of course, I also coach the parents on how to use our reading library most effectively by encouraging the shadoku approach. I don’t know if I will ever be able to quantify the results, but it can’t be bad, right? We are starting a reading program next month and are excited about it. We will use the CTP series. They have been updated and are really attractive. You say the parents sign a page after they’ve read/listened for homework. Do you know a good printable I could use to show the students progress, or any websites supporting a take home reading program? Sounds like a good way to focus on fluency in reading. This is great, thank you so much, Ben. We are creating a similar program, so this helps a lot. 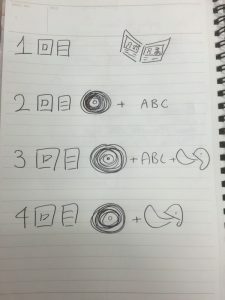 For young, beginning students, I’m wondering about the process of trying to decode the phonics and read, rather than just repeating what they hear. I’m afraid this might be skipped. But I think you are working with older students here? Probably more proficient readers? I’m thinking of elementary school, especially years 1-4, students just learning how to read. Yes, you are right. 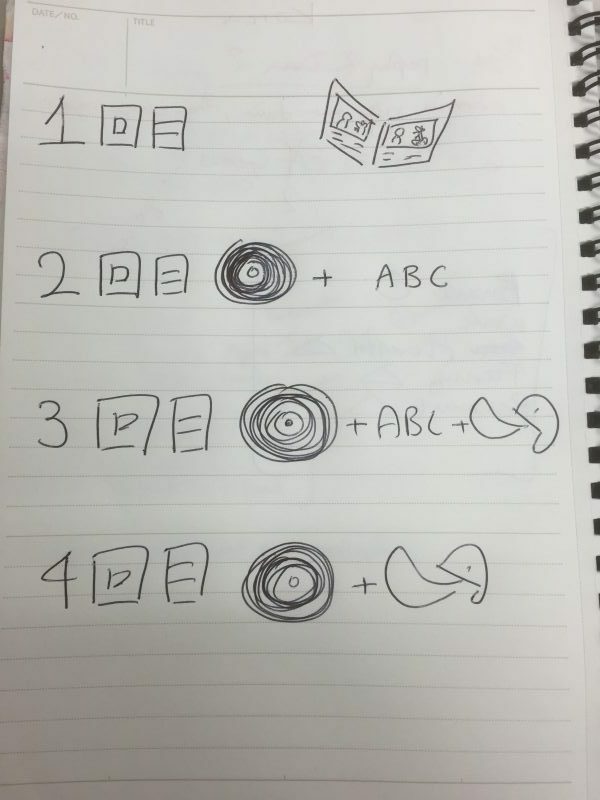 This is talking about upper elementary students who already get phonics and decoding, and can read simple sentences, or junior high school students. We’re working on reading fluency and having them try to shadow makes them focus on the actual sounds of the words. It also allows the teacher to hear how well they are reading/hearing the text. Our younger elementary students do basic phonics (FO1 phonics content) then read phonic readers like Follifoot Farm (Jelly and Bean). Yes, that’s what our students are doing. We’re also seeing if we can get more reading for them outside of the classroom while still at an early-to-intermediate stage of being able to process phonics. Thanks again for all the information you provide in this blog. Over the summer our elementary school has stocked our library with Oxford Reading Tree, Builiding Blocks and Penguin Kids Readers. The librarian has also been on board and has put CD’S in the back of every book and organised the books by level. 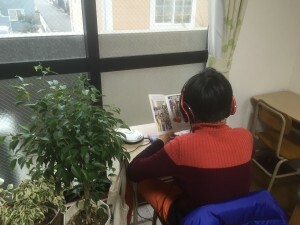 Because I’m dealing with kids from grade 1 to 6 with a massive range in English ability it’s difficult to recommend a way to use the books, but I’m putting out a letter to the parents and students basically outlining the concepts of Extensive Reading and the Shadoku method you outlined here.